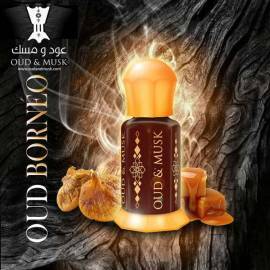 With the aid of sophisticated technologies and modern tools, we at Oudandmusk are able to offer our esteemed clients pure agarwood oil, which is 100 percent pure and natural. 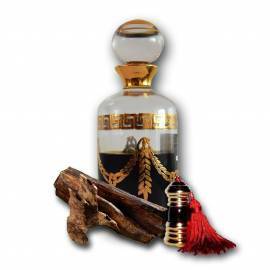 Distilled from the famous tree Aquilaria species, pure agarwood oil’s manufacturing process is carried out keeping in mind international standards of quality, so that the best benchmarks are attained. We have derived this essential oil from Agarwood trees and you can enjoy benefits like non-sticky in nature, thick and brown in color. Long lasting and sweet smelling are some more features of this oil that we offer. You can avail this at extremely low rates and enjoy the enhanced effects. Pure Oud Oil There are 16 products. This Cambodian Oud Oil will delight you for sure. This Cambodian Oud Oil will delight you for sure. A pure oud oil from India the region of Assam. A pure oud oil from India the region of Assam. This pure oud oil comes from the northern region of Burma. This pure oud oil comes from the northern region of Burma.